Hebei seawell compay located in Hebei province of China,founded in 2005,our products covers Scented Candlse,Glass Jar Candles, Pillar Candles, White Candles, Beeswax Candle, 7 Day Candles etc. We could costomize candles according to your request, like wax materials, candle color, scents type, your private label, and packing, etc, We looking forward to cooperate with your esteemed company. 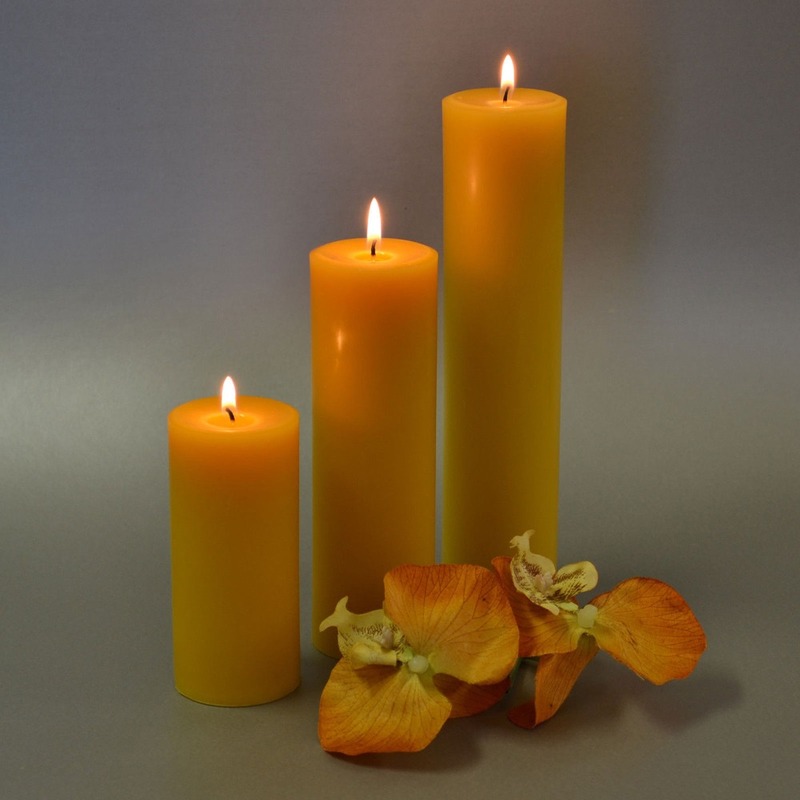 Looking for ideal Raw Beeswax Candle Manufacturer & supplier ? We have a wide selection at great prices to help you get creative. 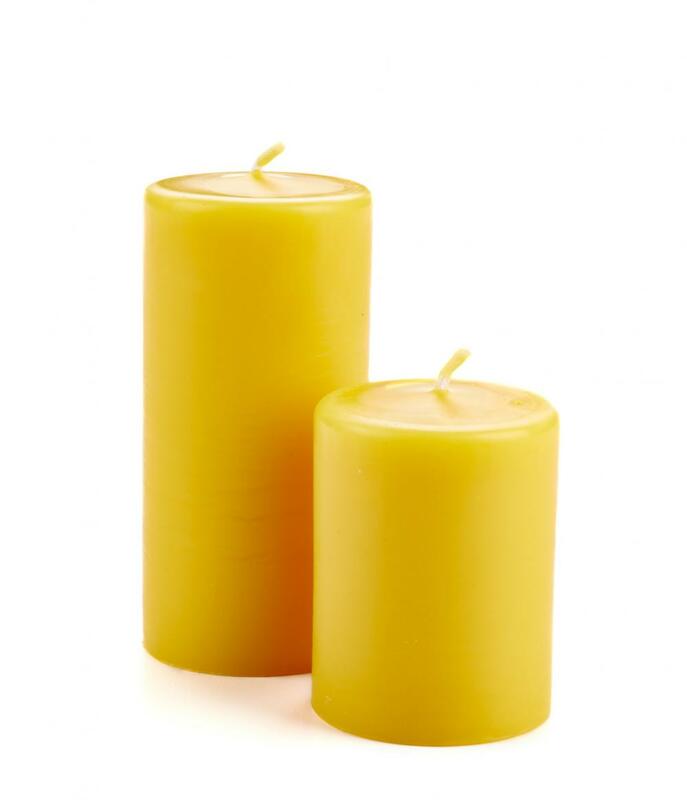 All the 4inch Beeswax Candle are quality guaranteed. 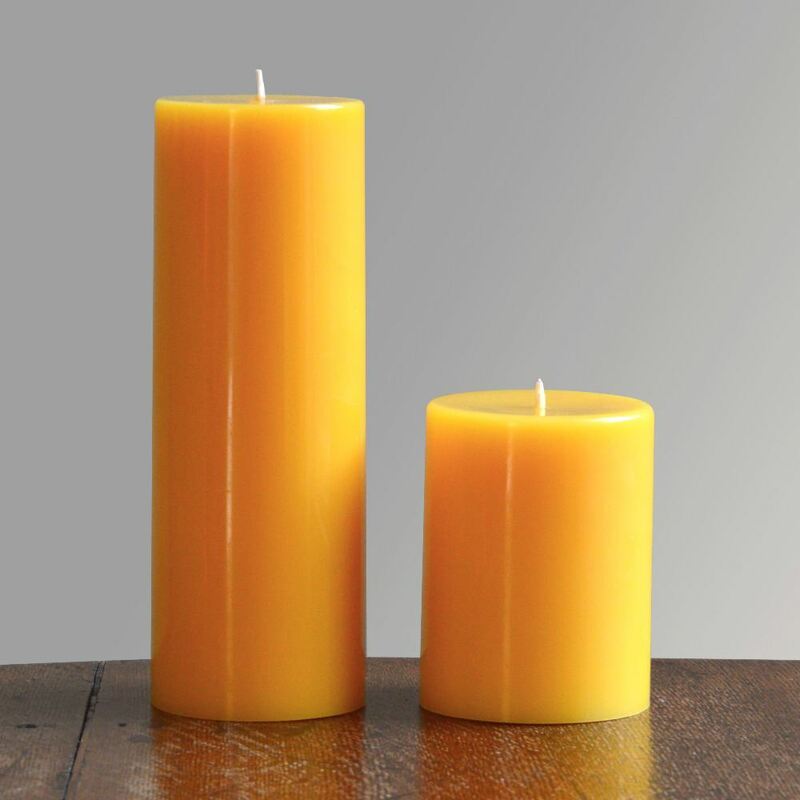 We are China Origin Factory of Beeswax Pillar 4Inch Candle. If you have any question, please feel free to contact us.